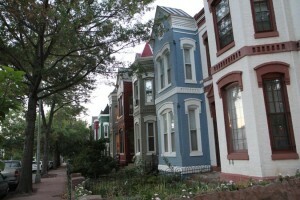 As freshmen members of Congress get their bearings in the District and try their chances in the office space lottery, local real estate agents are preparing for a rush on Capitol Hill rental properties soon and a boost in sales later. Brokers say they’re helping politicians and their staffers find homes now, and are expecting a surge as inauguration day approaches. 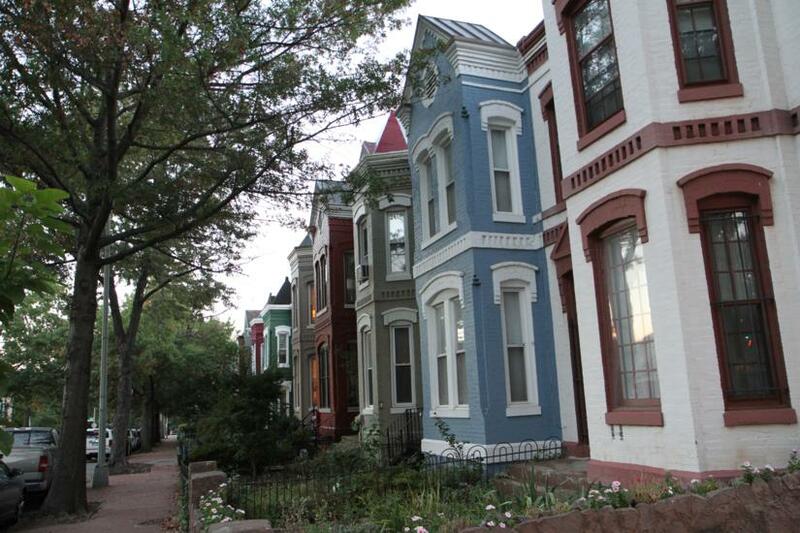 New members and their staffers are seeking homes farther from the office as neighborhoods including NoMa and the H Street NE area transform, according to Tom Carcone of the property management company Gordon James Real Estate Services. “They wanted to historically stay closer to the Capitol, but that’s further expanding,” he said. New members and their staffers make a significant dent in the market, Carcone said. “You’re not talking about a mass quantity of rentals here, so they do have a big impact,” he said. Donna Evers, broker and owner of the firm Evers & Company, said she recently showed a representative-elect a 700-square-foot basement apartment near the Capitol building, priced at $1,300 a month. Many members of Congress are competing with young people for small, inexpensive apartments, she said. The market for multi-bedroom rentals might tighten slightly, too. Tim Burr, information manager at Yarmouth Management, said he expects some newly elected officials to seek houses to share with their staffers. He recalled a politician Yarmouth rented to who shared a home with his workers. “The member had one bedroom and the staffers had the other two,” Burr said. As for home sales, Evers and broker Lee Murphy both said they expect freshmen members to wait at least a year until buying, when they’ll have a better sense of their longevity in Washington. “Until they feel like they’ve nabbed that district forever, they’ll rent here,” Evers said. Elected officials who do buy homes are careful to manage perceptions about their wealth, Murphy said. Disclosure: Gordon James Real Estate Services is a Hill Now advertiser.